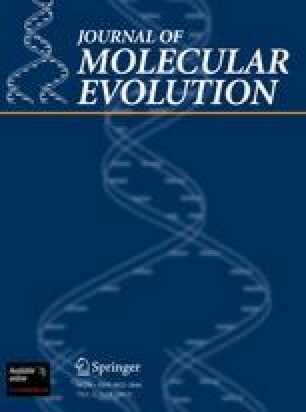 It is proposed that the first entity capable of adaptive Darwinian evolution consisted of a liposome vesicle formed of (1) abiotically produced phospholipidlike molecules; (2) a very few informational macromolecules; and (3) some abiogenic, lipid-soluble, organic molecule serving as a symporter for phosphate and protons and as a means of high-energy-bond generation. The genetic material had functions that led to the production of phospholipidlike materials (leading to growth and division of the primitive cells) and of the carrier needed for energy transduction. It is suggested that the most primitive exploitable energy source was the donation of 2H++2e− at the external face of the primitive cell. The electrons were transferred (by metal impurities) to internal sinks of organic material, thus creating, via a deficit, a protonmotive force that could drive both the active transport of phosphate and high-energy-bond formation. This model implies that proton translocation in a closed-membrane system preceded photochemical or electron transport mechanisms and that chemically transferable metabolic energy was needed at a much earlier stage in the development of life than has usually been assumed. It provides a plausible mechanism whereby cell division of the earliest protocells could have been a spontaneous process powered by the internal development of phospholipids. The stimulus for developing this evolutionary sequence was the realization that cellular life was essential if Darwinian “survival of the fittest” was to direct evolution toward adaptation to the external environment.